Kitchens have their fair share of pests and steps need to be taken to prevent infestation. 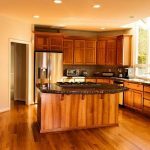 If your cabinets are made of wood, then you can probably expect a swarm of termites eating into the woodwork and weakening the structure of your kitchen cabinets. Though these pests do not have negative implications on health, if left ignored can ruin your expensive hardwood kitchen set up and cost you a lot of money. 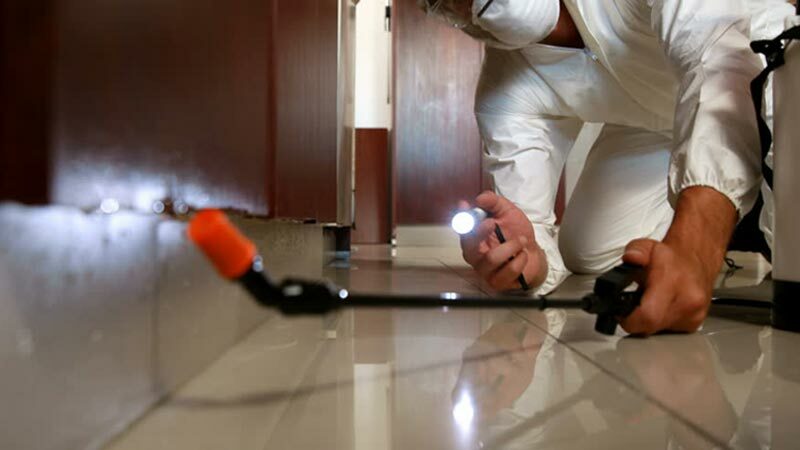 The best way to deal with these pests would be to call in the professionals. Termite exterminators and pest control companies can get rid of the termites and treat the wood to prevent future infestations. 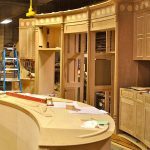 It is a good idea to go for treated wood prior to the construction of your custom kitchen cabinet and do constant check ups for termites in the woodwork. 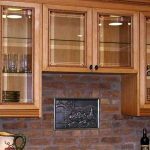 Other common pests that infest kitchen cabinets include cockroaches. Unlike termites, these pests are in for what the cabinets hold (i.e. : food) rather than the cabinets themselves. A cockroach infestation can be a nuisance because they are quite hardy and difficult to get rid of, plus they crawl all over the place, laying their eggs in kitchen utensils and chewing into food. Cockroaches can present a very grave health problem and can spread to other parts of the house if not dealt with quickly enough. You can either opt to bring in the professionals or try to eradicate yourself. 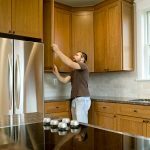 In any case good pest care for your cabinets flow along the lines being better safe than sorry and a few precautionary measures in the kitchen can go a long way in keeping your cabinets and your family safe. 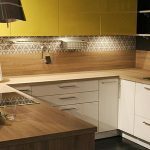 Kitchen Cabinets: Is It Better To Reface Or Replace?